The causeway crosses the Strait of Canso, connecting Cape Breton Island by road to the Nova Scotia peninsula. Its crest thickness is 40 m (130 ft), carrying the two vehicle traffic lanes of the Trans-Canada Highway, Nova Scotia Highway 104 on the mainland side, and Nova Scotia Highway 105 on the Cape Breton side, as well as the single track mainline of the Cape Breton and Central Nova Scotia Railway. Constructed in an "S" shape, the causeway has a base width of 244 m (801 ft) in waters having a maximum depth of 65 m (213 ft). 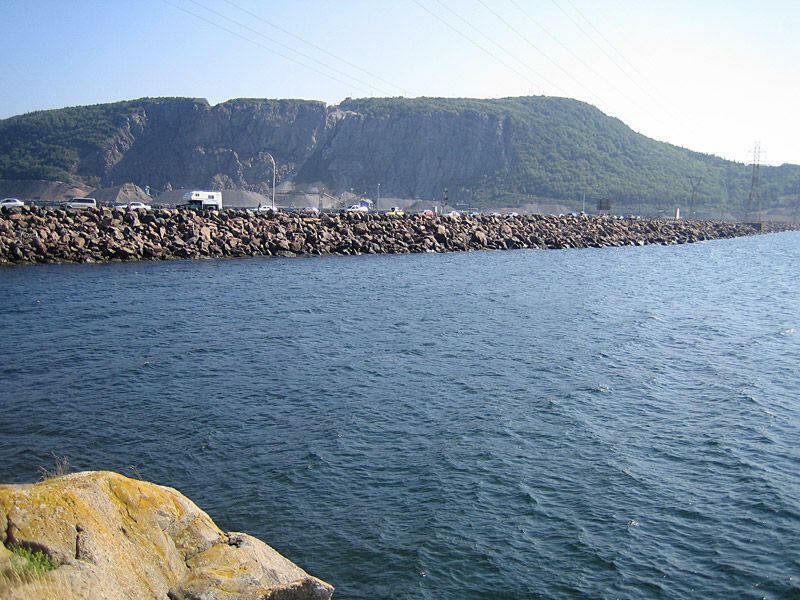 Cape Breton Island remains a true island as a result of the 24 m (79 ft) wide and 570 m (1,870 ft) long Canso Canal, which is located at the eastern end of the causeway to allow ship traffic to transit the Strait of Canso. 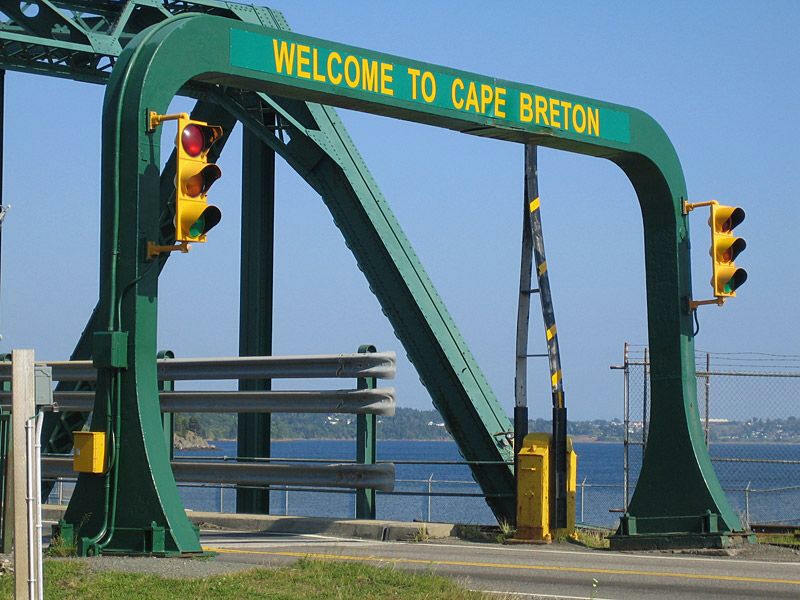 The 94 m (308 ft) Canso Canal Bridge is a swing bridge which carries the road and railway line across the canal. The word "Canso" is believed to be derived from the Mi'kmaq word kamsok, which means "opposite the lofty cliffs."